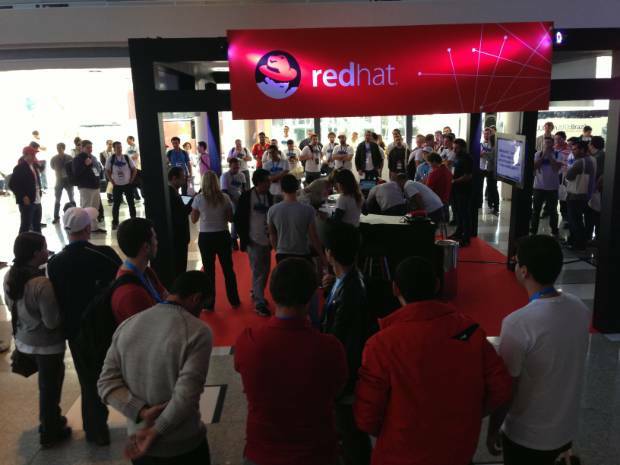 It's been a pretty short week this week, with the recent WildFly announcement still the most prominent event! 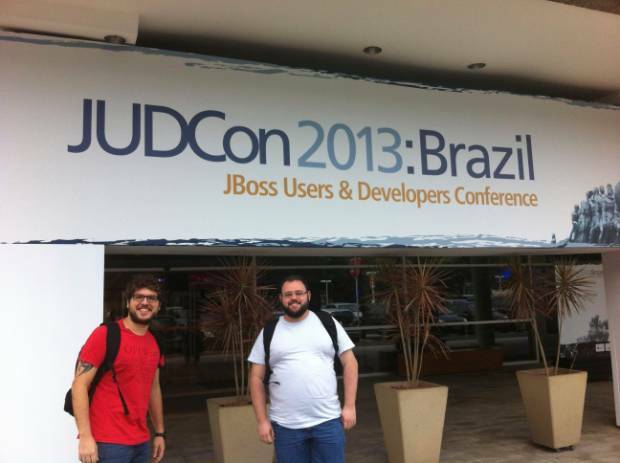 However, we have just concluded the very first JUDCon in Brazil and it went extremely well! Congratulations to everyone involved in organising the event and thanks to the presenters and the audience! And on this topic, Bela mentions that the final agenda for JUDCon Boston 2013 has been released, so check it out and come along. For the rest of the week we've seen a few new announcements, including Beta 4 of CapeDwarf 1.0.0, Hibernate Search 4.3.0 Alpha 1, and ModeShape 3.2.0 Final. 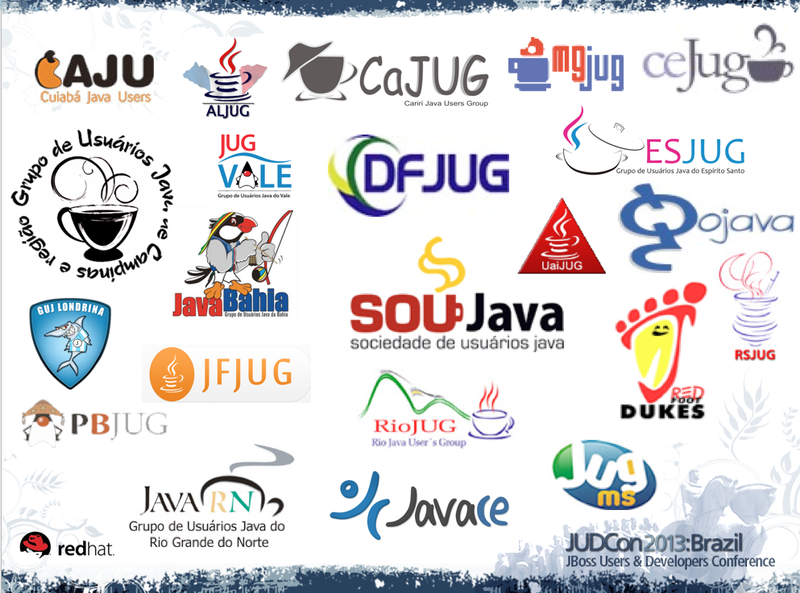 So not necessarily as busy as other weeks in the JBoss world in terms of blogs, articles etc. but just a busy if you look beneath the covers!